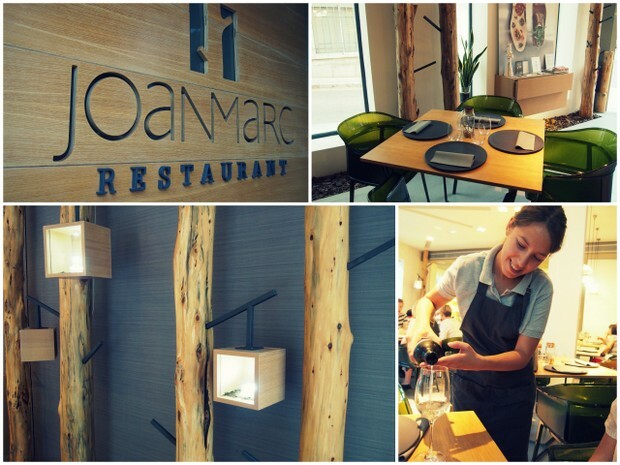 "Fine dining with a touch of class and art in Inca"
Joan Marc runs his signature restaurant with confidence and pizzazz - the place is buzzing and the food fine, simple and authentic. It is modern and cosy at the same time. 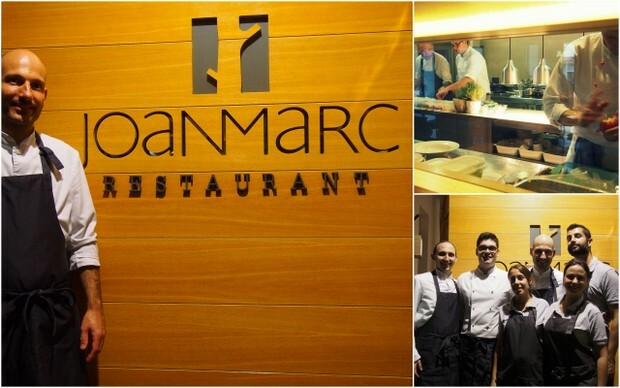 This restaurant is a true gem - you can peak into the open kitchen and watch Joan Marc and his team buzzing at work. The idea is an a la carte service with half portions so that clients can sample 4 courses starter, fish meat and dessert or more - a culinary feast for the senses. All dishes on the menu have an identity of their own - typical local Mallorca dishes with a modern twist. The produce is locally sourced including Olive oil, salt, lamb and fish from Malloca - even the bread is made using Mallorca's own grain. Joan Marc is located on Plaça del Blanquer, a square where Joan Marc himself played as a boy. 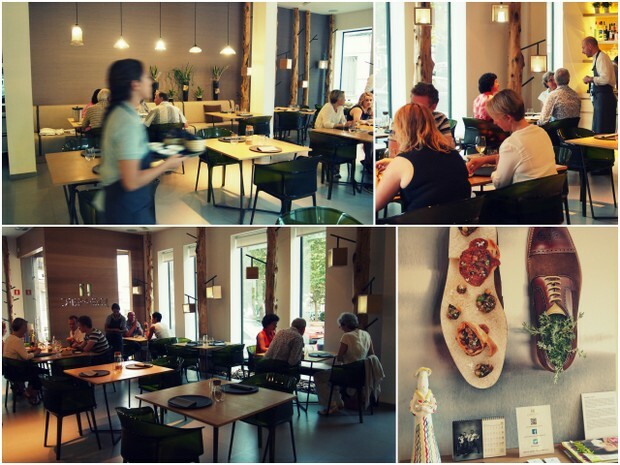 Excellent value for high quality fine food in the centre of Inca with a tasting menu of 4 courses for 38 EUR. Drive to Inca and park as soon as you see the play park to the left - Joan Marc is just on the right hand corner.